Stylish touches make a difference to any room in the home, with the conservatory no different. But do you understand how to make the best use of the space? 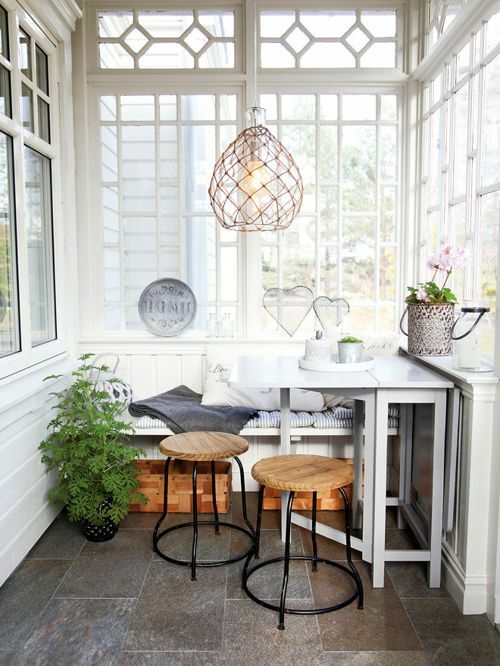 Are you confident in adding detail and stylish elements that will work with the conservatory and not against it? Awash with space and light, you may think that adding stylish elements to this versatile room is simple and easy. But don’t be deceived! With so much to offer, it can be hard to know how to make the best use of the room. This fantastically comprehensive Guide to Stylish Conservatory Furniture helps you to fight through all the pitfalls that come with styling a conservatory, as well as information on key aspects such as heating the conservatory and patio, using patterns and uber-modern rattan furniture. What are you waiting for? Take a look and start transforming your conservatory today!